ANAHEIM, Calif. — Superstar guitarist Slash will receive the Les Paul Award during the 30th Annual NAMM Technical Excellence and Creativity Awards, Saturday night, during the National Association of Music Merchants NAMM Show in Anaheim. Comedian Sinbad will host the evening event. 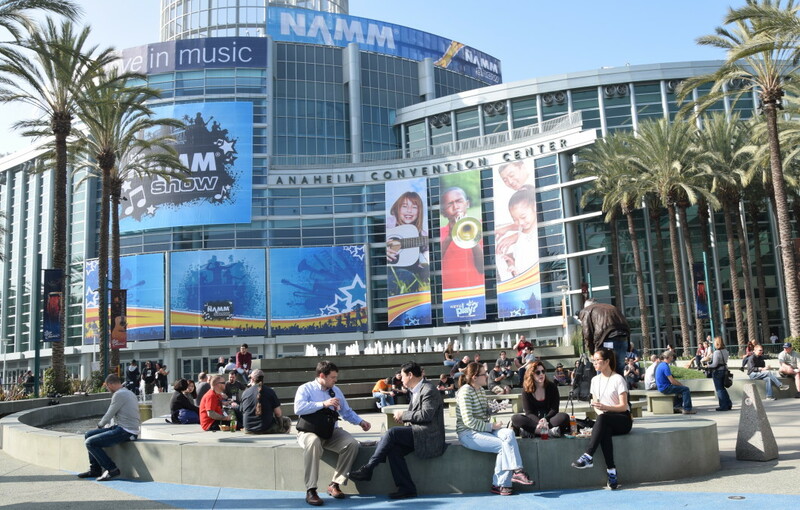 The NAMM TEC Awards honors individuals and companies across 30 categories, for outstanding achievement in professional audio technology and production. 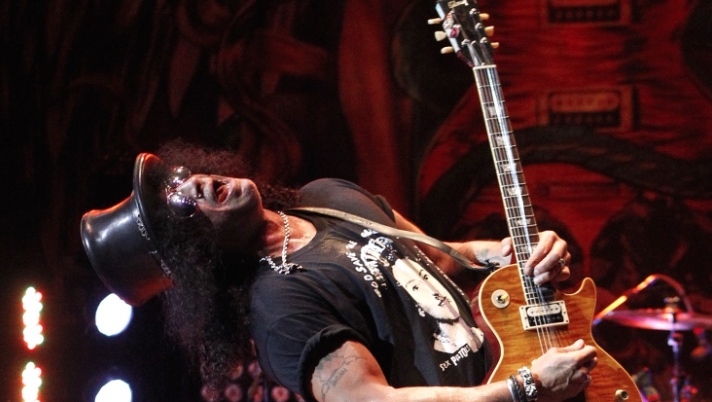 As a critically acclaimed, British-American musician and songwriter, Slash has amassed album sales topping 100 million copies, a GRAMMY Award and seven GRAMMY nominations. He was inducted into the Rock and Roll Hall of Fame in 2012. 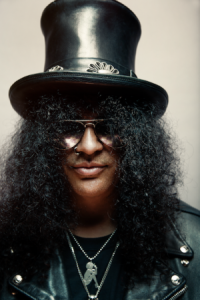 Slash, who established a hot solo career in 2008, is known as former lead guitarist for Guns N’ Roses and founded the supergroup Velvet Revolver. His current album is World On Fire. Time magazine named Slash second, behind only Jimi Hendrix, on its “Ten Best Electric Guitar Players of All-Time” list. His famous guitar solos in songs including “November Rain” and “Sweet Child O’ Mine” are adored by rock fans worldwide. The Les Paul Award, named for the inventor and esteemed musician, honors individuals or institutions that have set the highest standards of excellence in the creative application of audio and music technology. Previous winners include Pete Townshend, Paul McCartney, Brian Wilson, Stevie Wonder, Neil Young and Peter Gabriel. Last year’s recipient was Todd Rundgren.